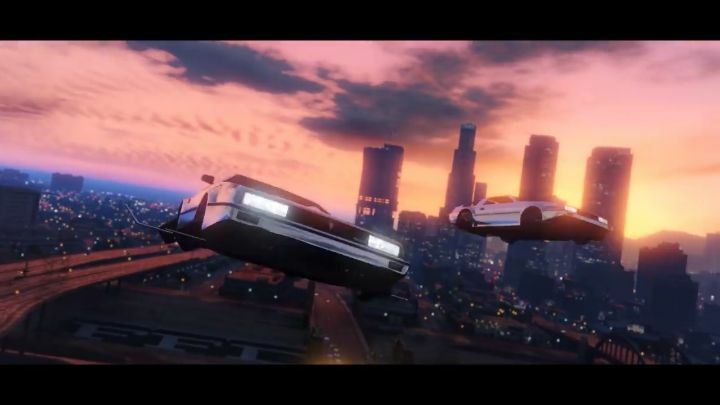 Since it launched in 2013, GTA Online has been going from strength to strength, and Rockstar has kept adding new features to an online multiplayer experience that has become more popular than the single player game itself over the years. 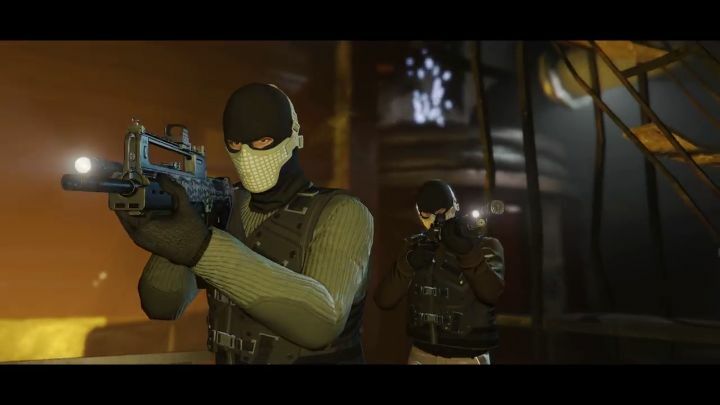 And although we’ve been able to do all sorts of fun stuff in GTA Online’s twisted fantasy world, some people may have been missing playing a heist, something that has been absent from the game since the last one came out back in 2015. 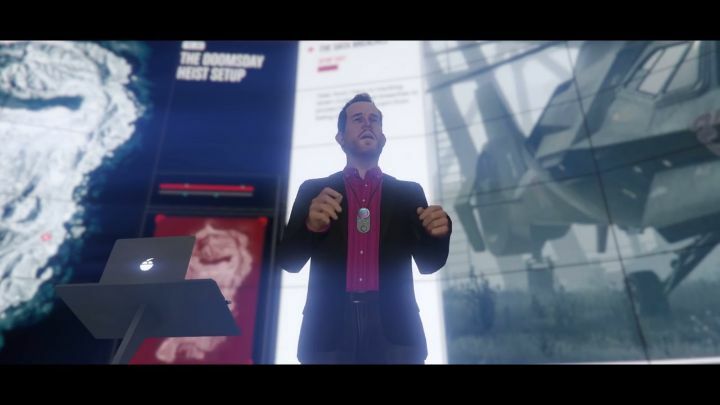 But now Rockstar will allow players to cause all sorts of mayhem in Los Santos in the upcoming “The Doomsday Heist”, which is coming to GTA Online tomorrow (December 12). 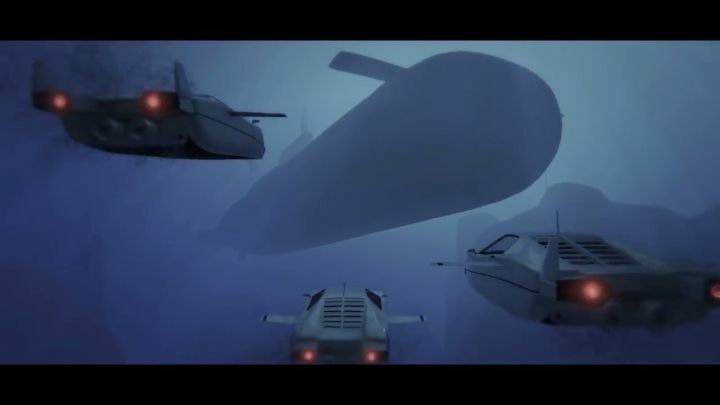 And as has been the case in GTA Online, high-tech weaponry will be at your fingertips, something that will help you turn the tide in your favour in this new GTA adventure. A jetpack will allow you to soar the skies at another point in this new GTA Online heist, plus this will also have the usual action-packed car chases that the series is famous for. So, despite the boatload of content that GTA Online players have been getting over the years, it looks like The Doomsday Heist could be the best GTA Online has offered to date, and surely something to look forward to come December 12.